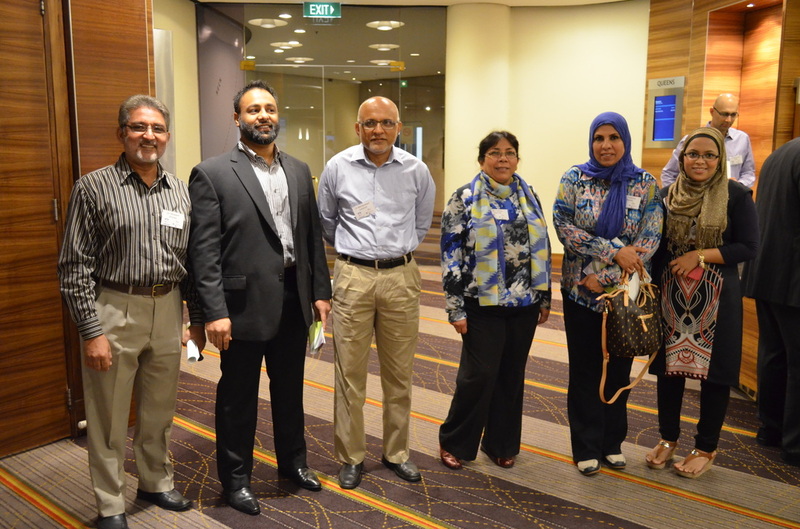 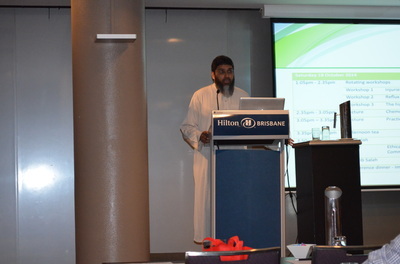 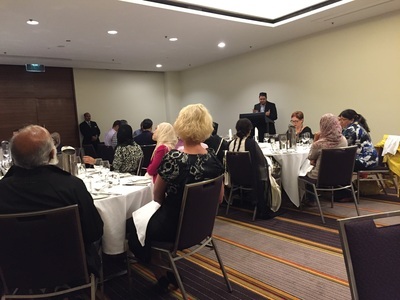 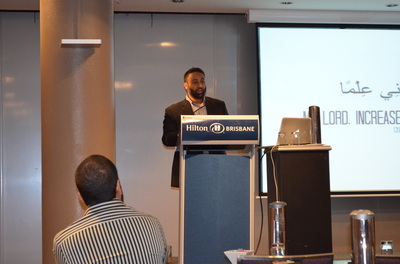 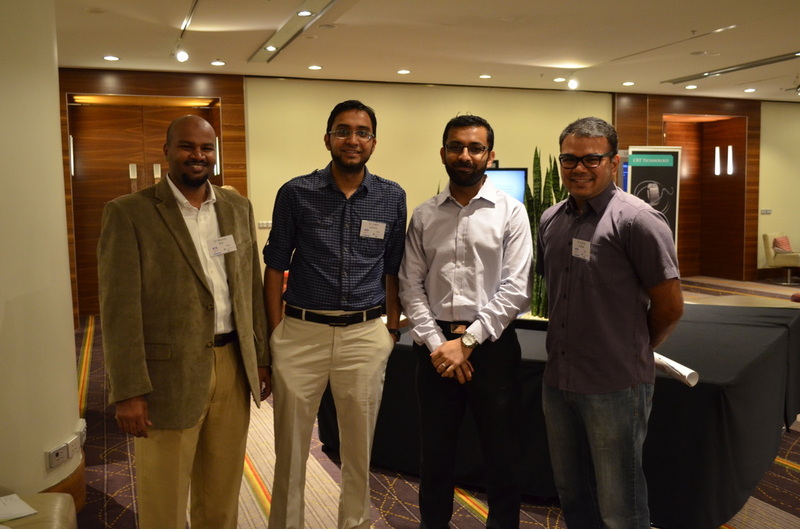 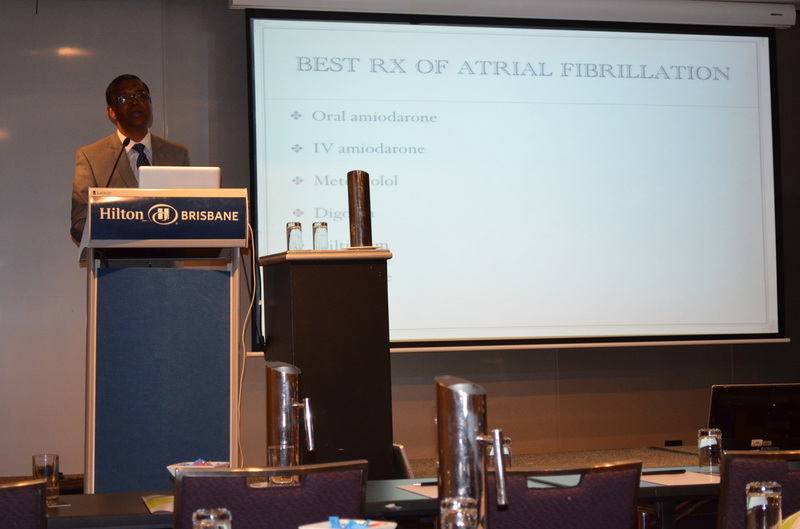 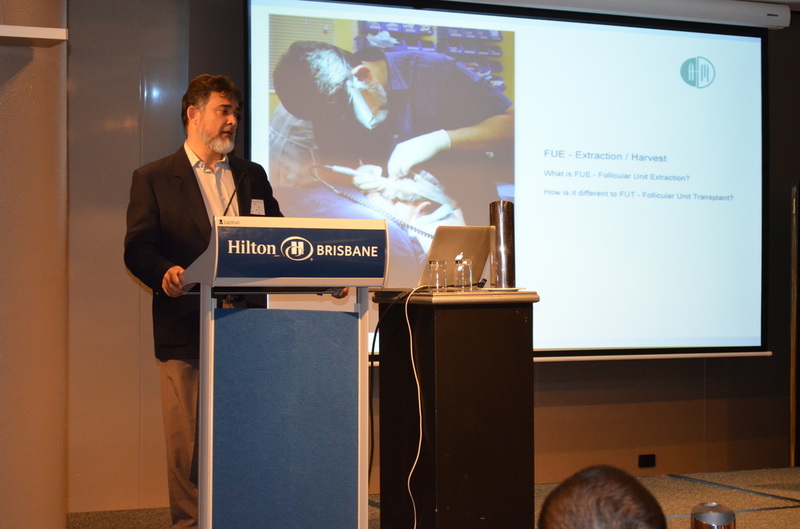 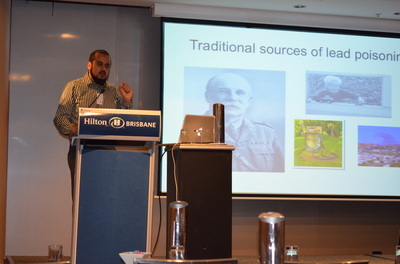 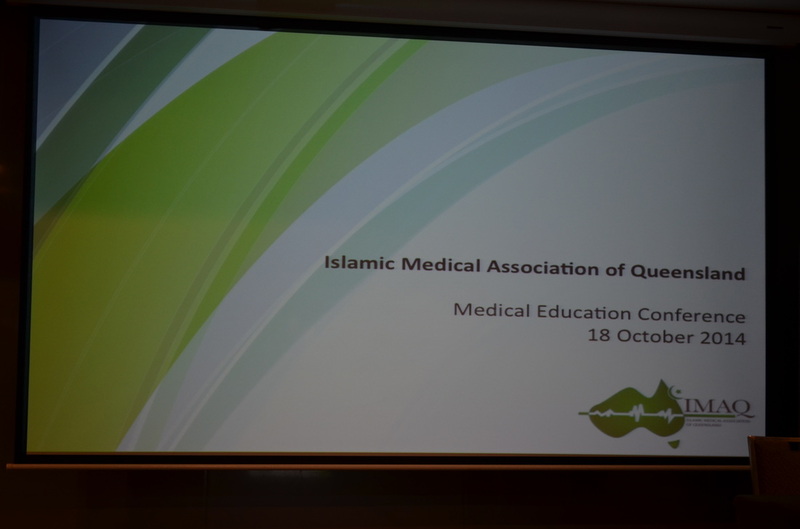 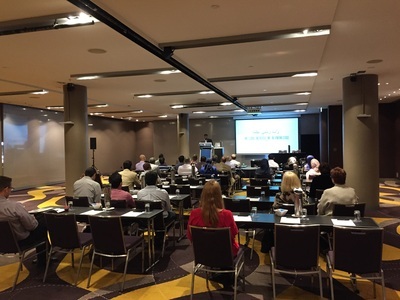 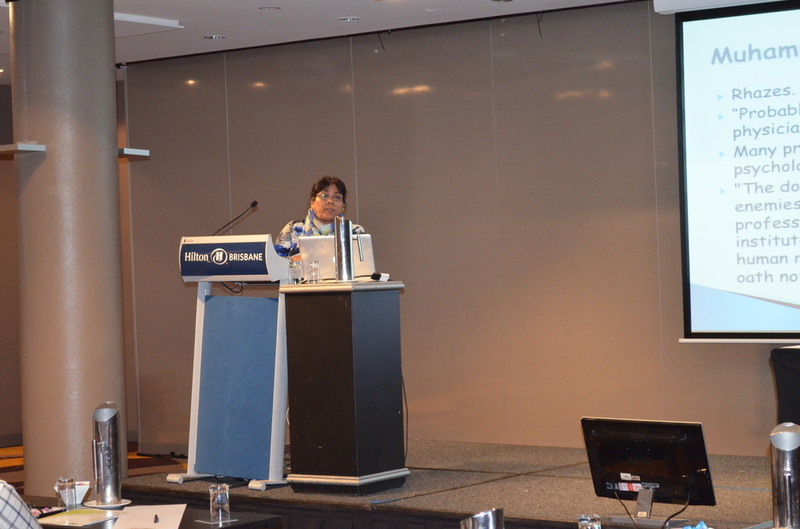 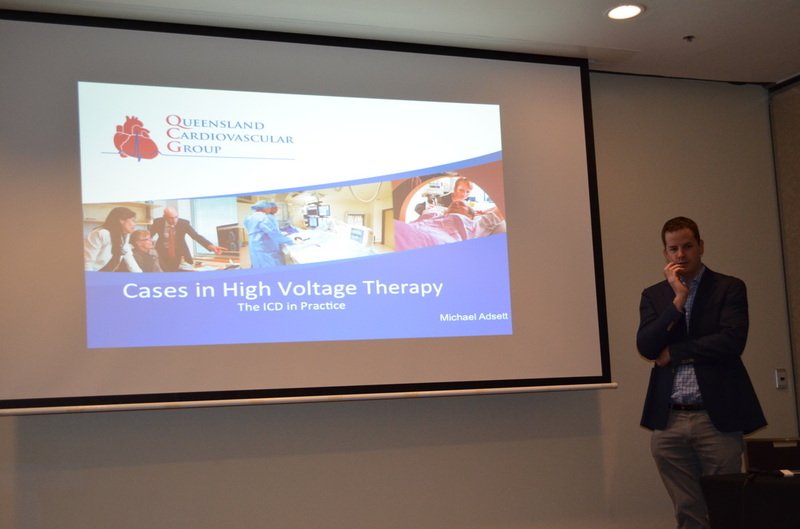 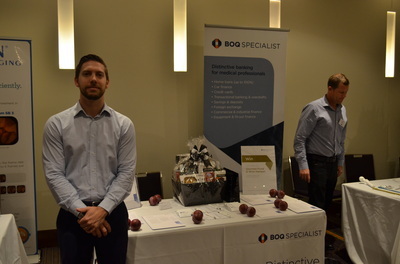 The 2017 Scientific conference of the Islamic Medical association of Queensland is an annual meeting place for members to share ideas and learn about the latest developments in the field of medicine. 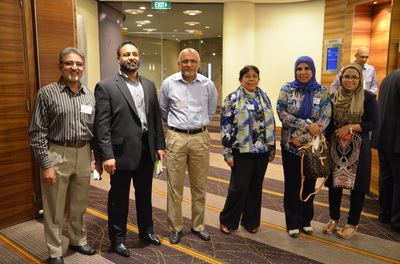 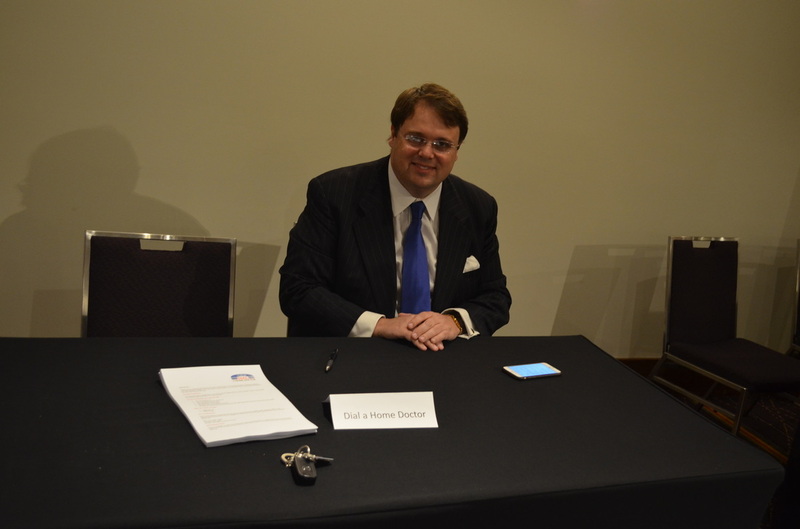 It is also a platform for members to network and broaden their professional circles. 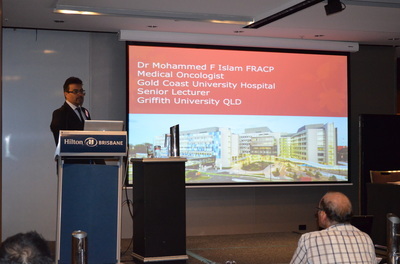 The event will aim to invite both scientific and faith based speakers on topics which have been highlighted by our members as areas of interest. 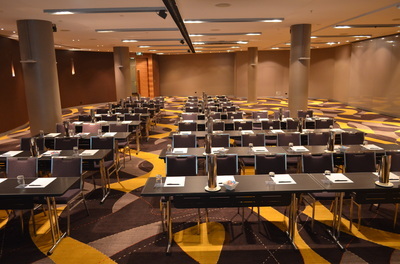 The conference will be at the Hilton Hotel Brisbane on 29 October 2017. Halal meals and snacks will be provided for all attendees and Salah facilities will be available on site. 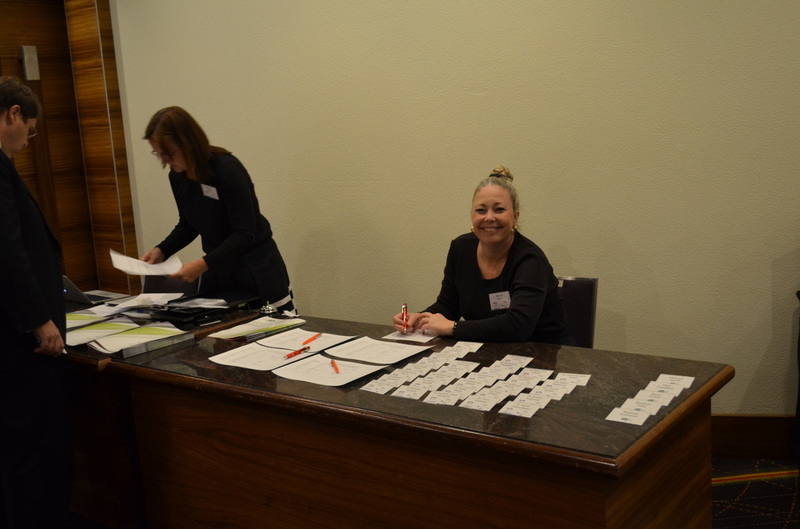 We look forward to meeting you at the conference and hope it will be both a medically stimulating and a spiritually uplifting experience. 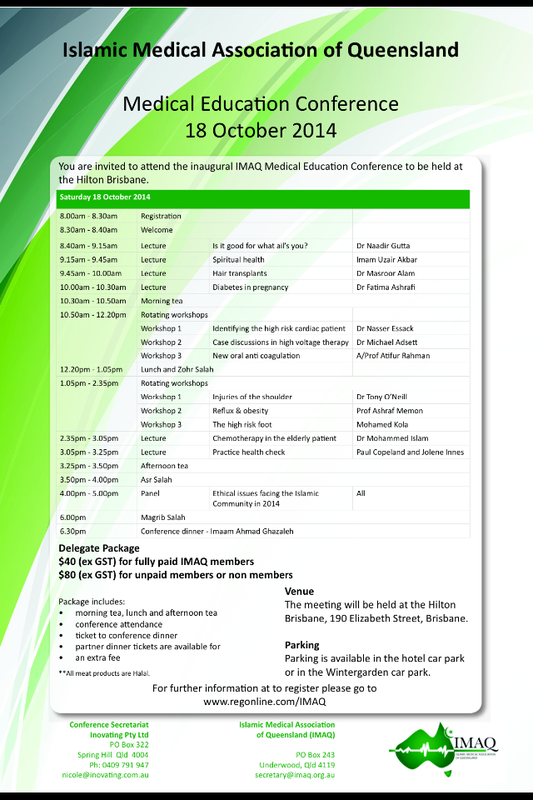 The conference is open to ALL Medical, Dental and Allied healthcare professionals and students in these disciplines, including non IMAQ members. 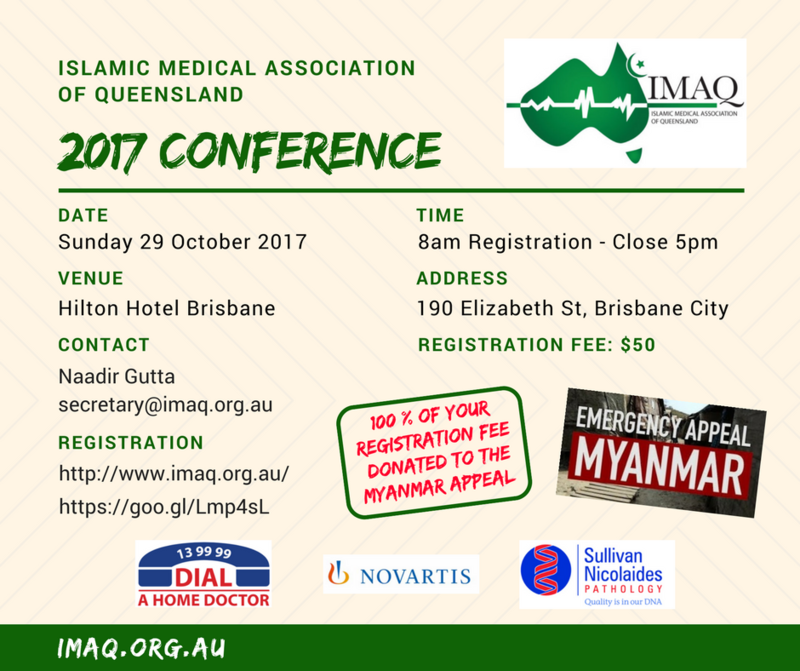 With the ongoing humanitarian crisis in Myanmar, IMAQ will be donating your entire registration fee to the Myanmar Appeal. 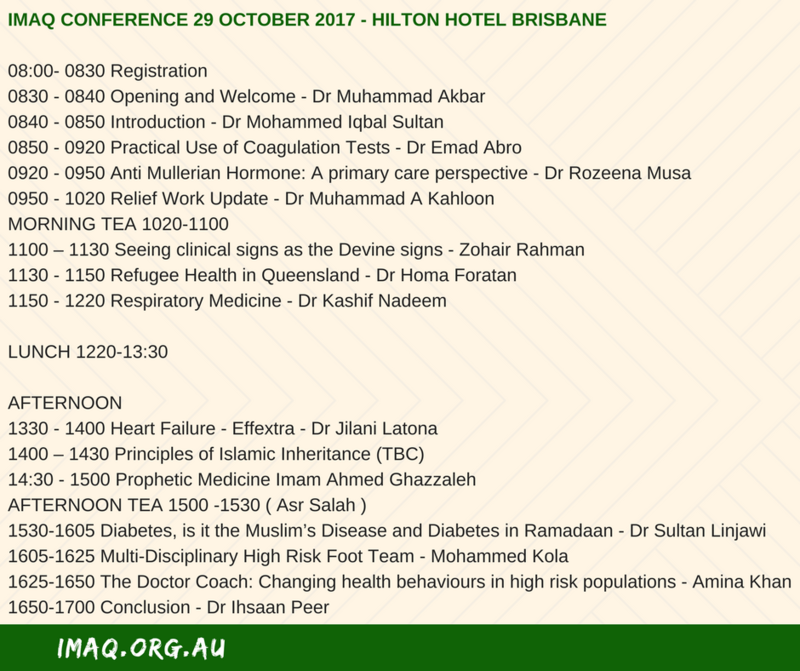 Please find below the program for the day. 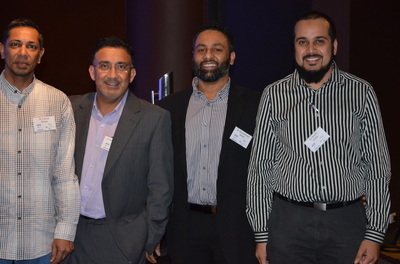 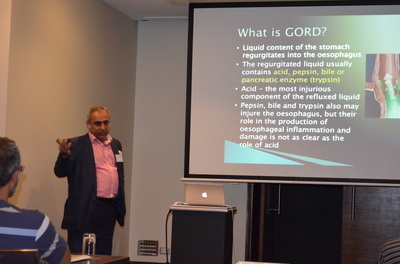 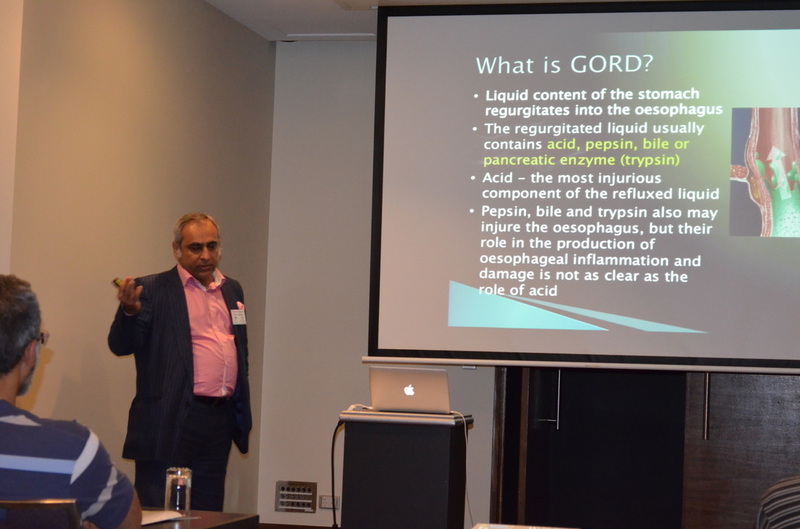 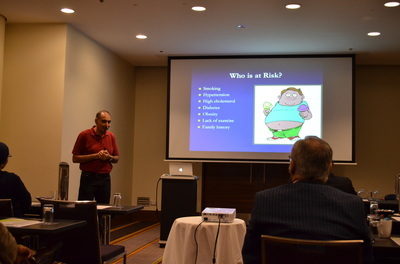 Mohammed Kola - Podiatrist - "The high risk Diabetic Foot"
IMAQ held its Inaugural Annual Conference at the Hilton Hotel on the 18 October 2014. 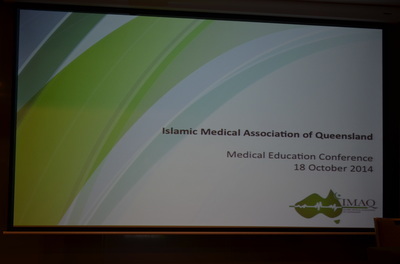 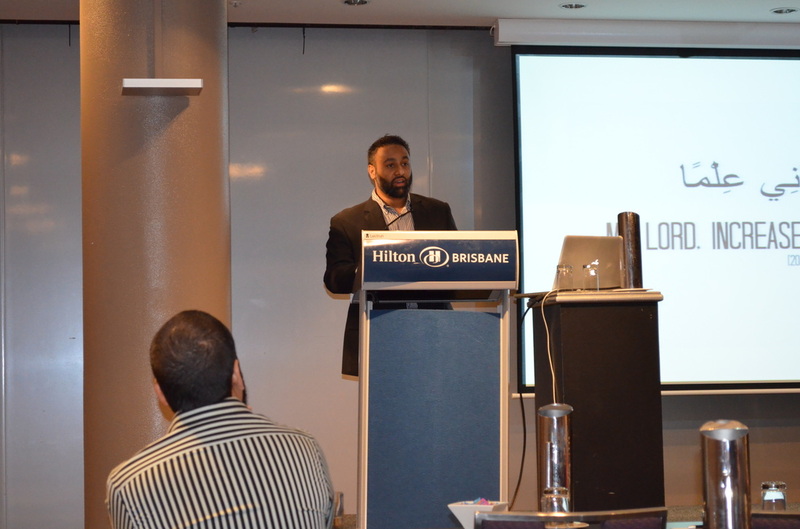 Almost 50 Doctors, Nurses and other Healthcare professionals attended the very well organised conference which covered a wide range of interactive medical educational sessions as well as an an informative Islamic component facilitated by Sh Aslam. The evening concluded with a light hearted keynote address over a sumptuous dinner by Imam Ahmed Ghazaleh. 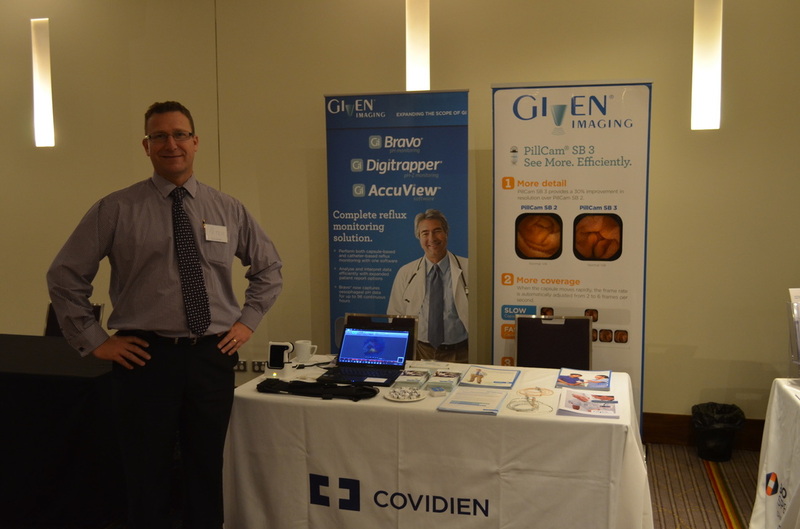 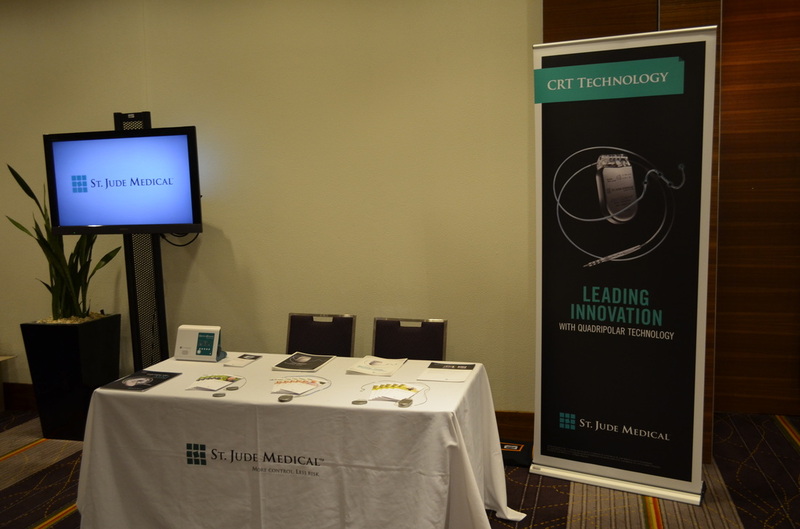 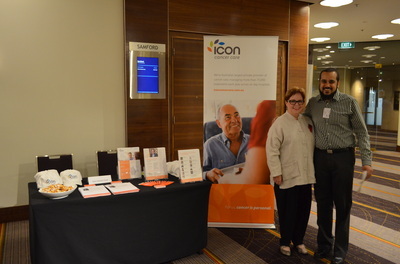 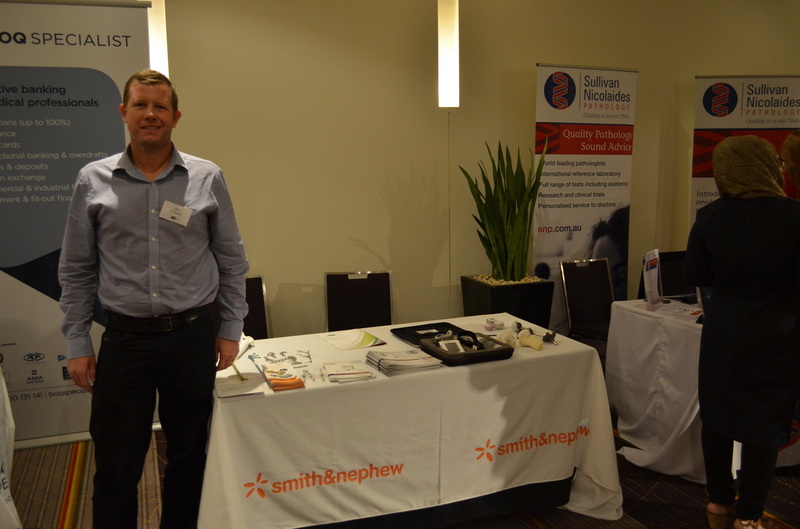 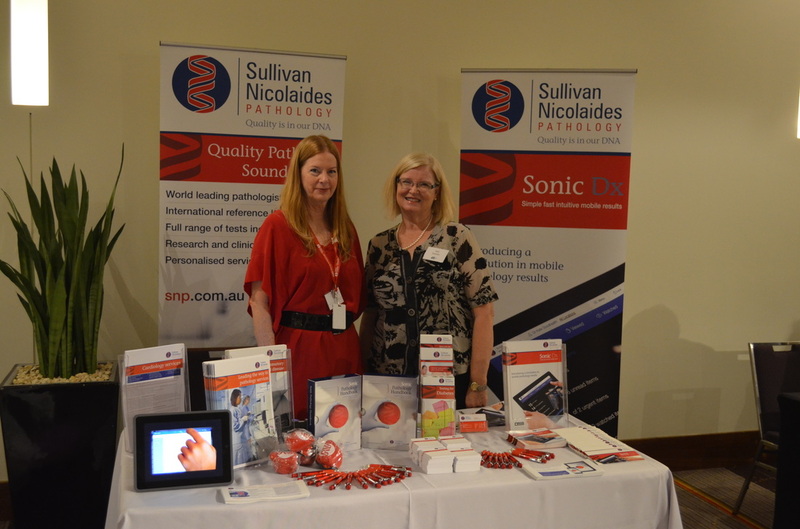 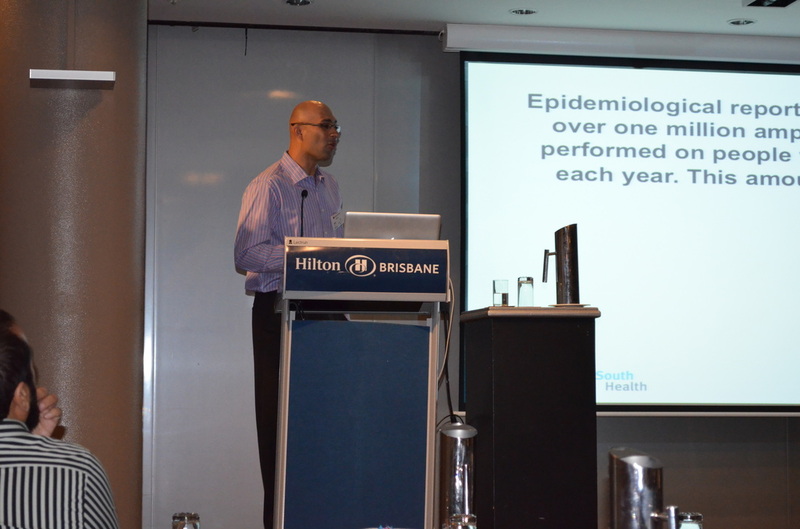 All conference attendees thoroughly enjoyed the day and found the conference to be very relevant to Clinical practice. 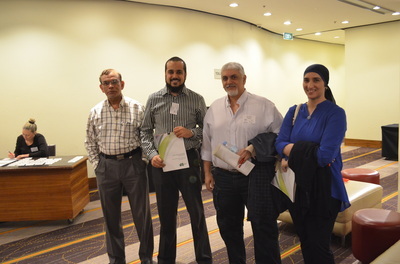 Attendees were eligible for 40 Category 1 CPD points. Thank you to all our members who attended, your support and participation made the Conference a success. Thank you to Nicole and Narelle of Inovating Event Management for professionally managing the Conference. 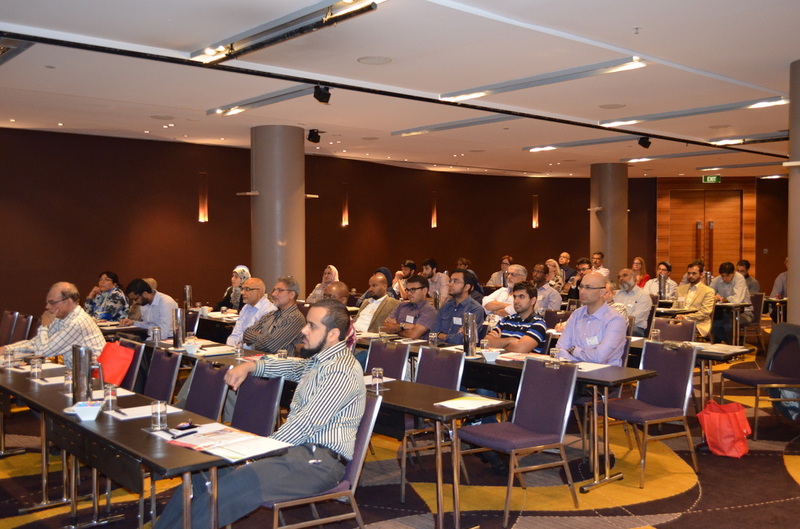 See you all at our next conference 2015.